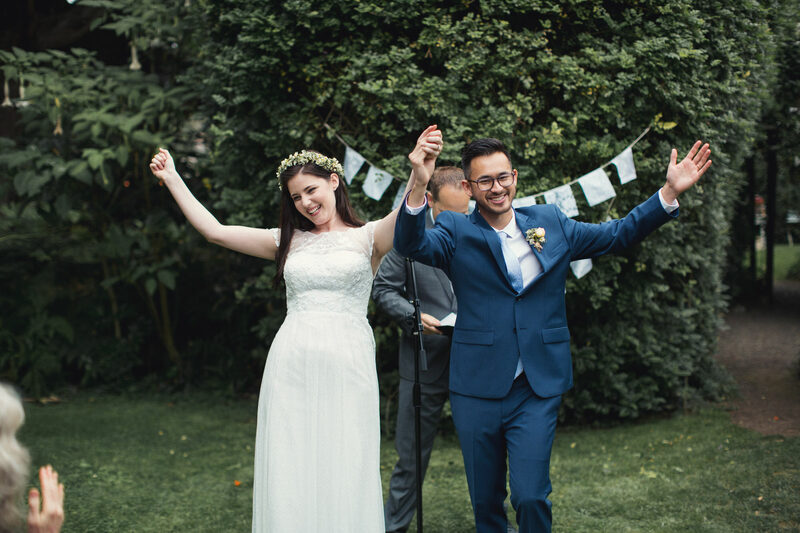 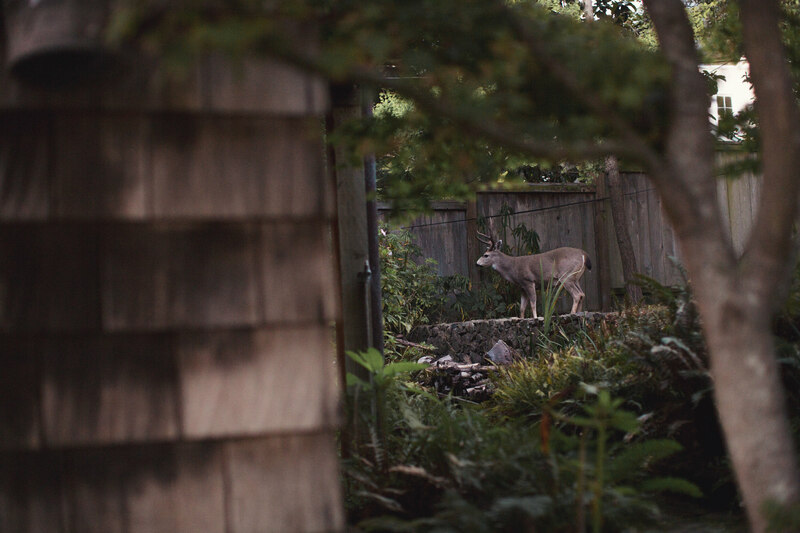 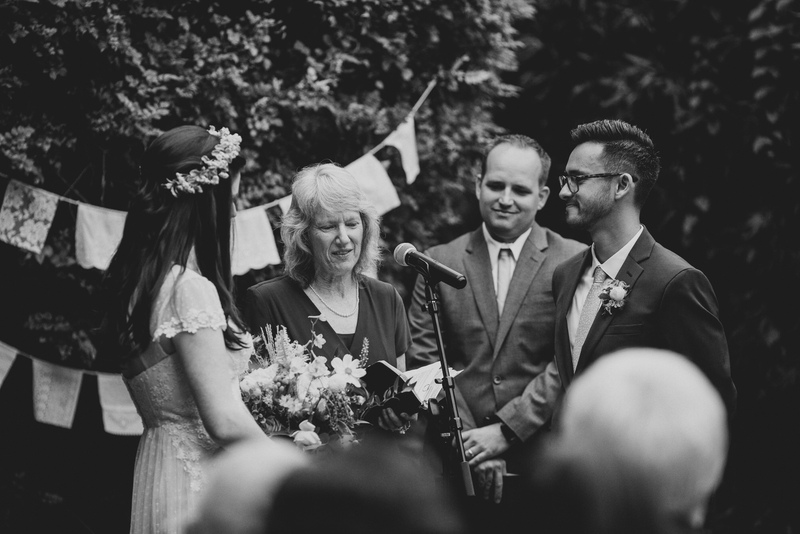 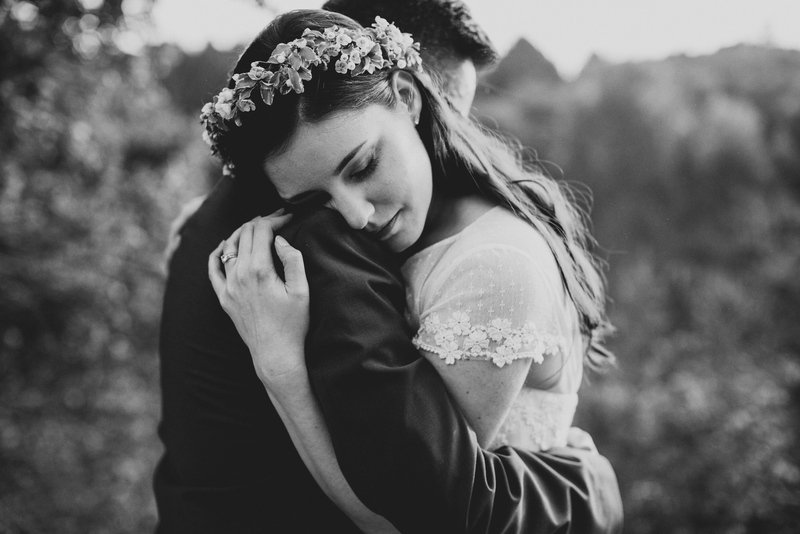 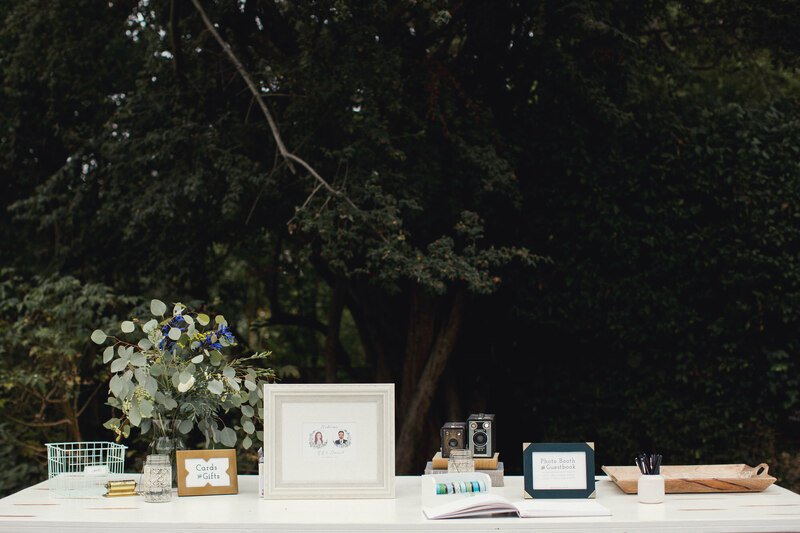 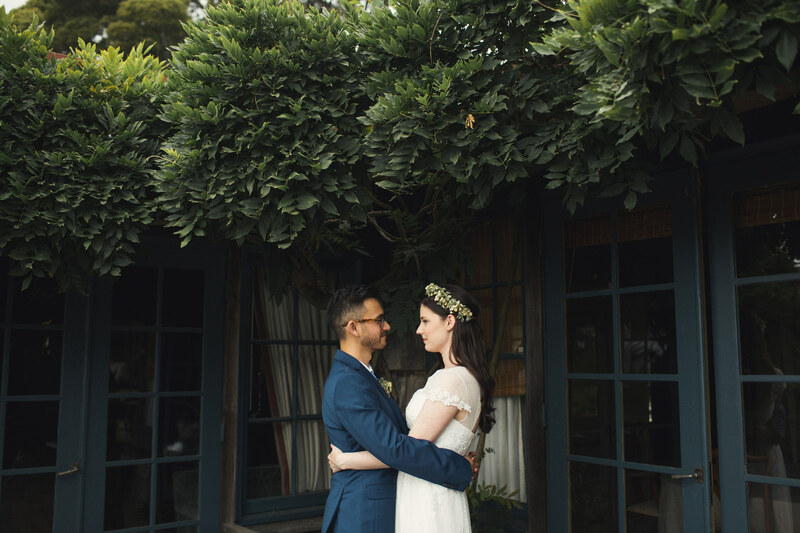 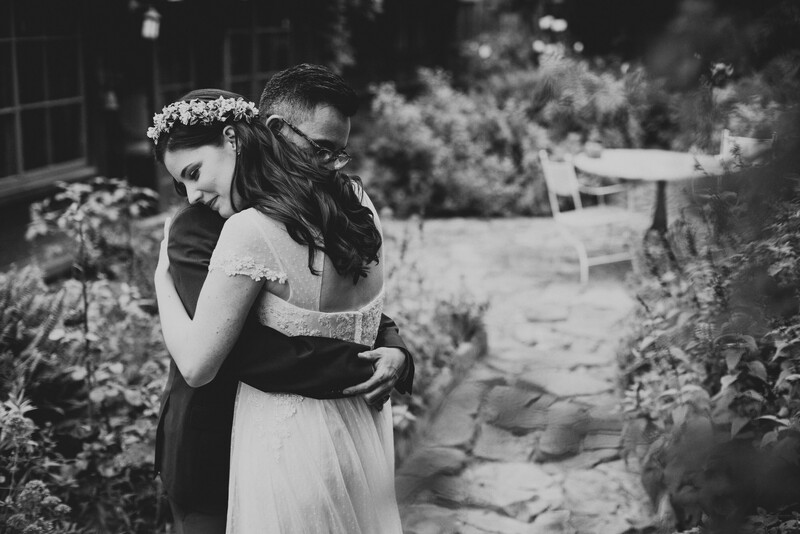 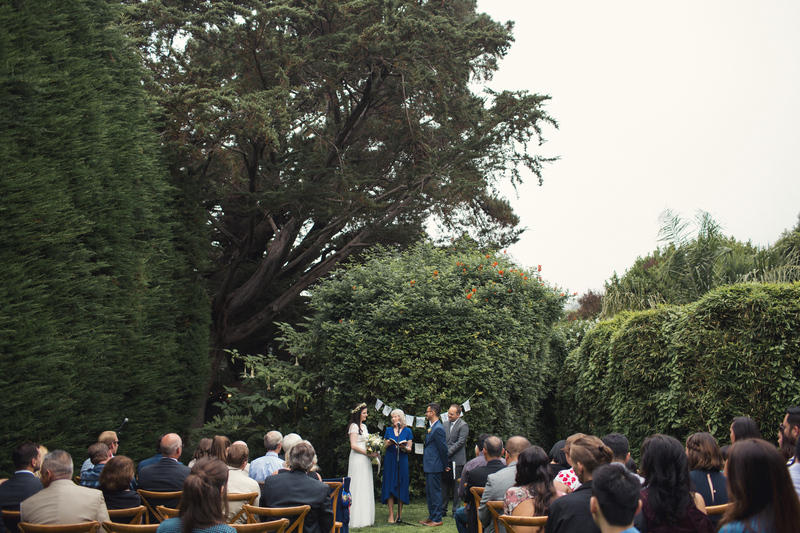 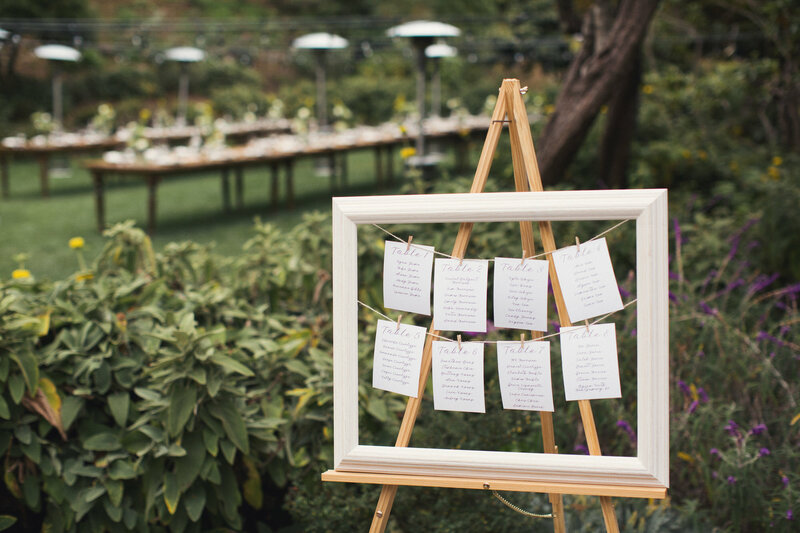 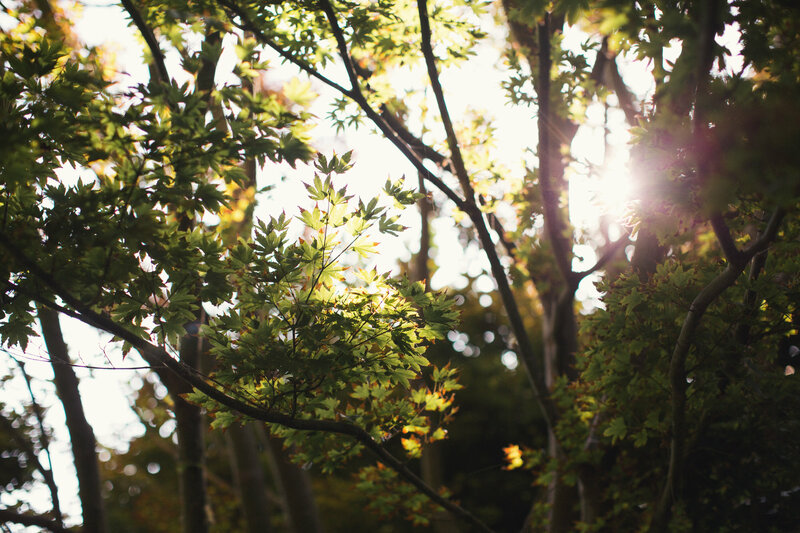 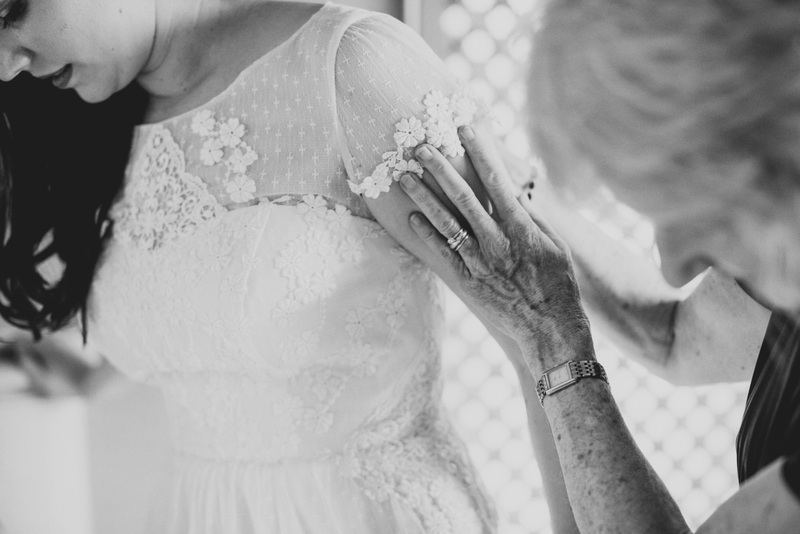 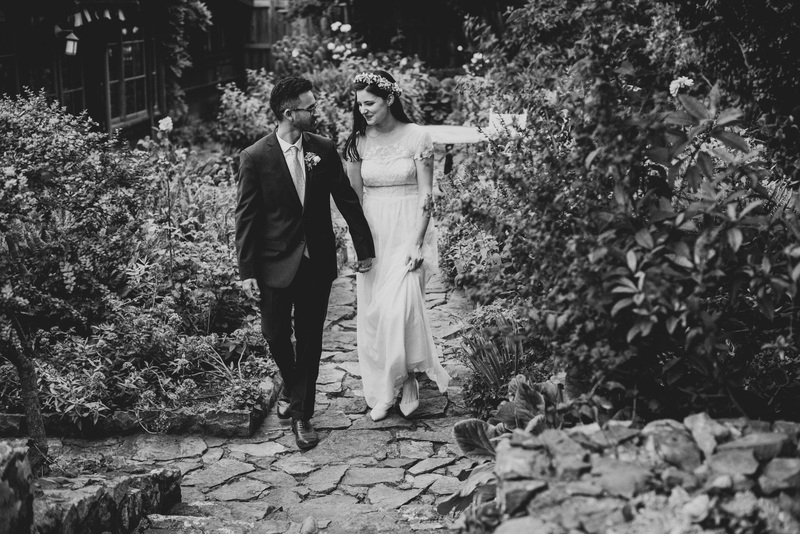 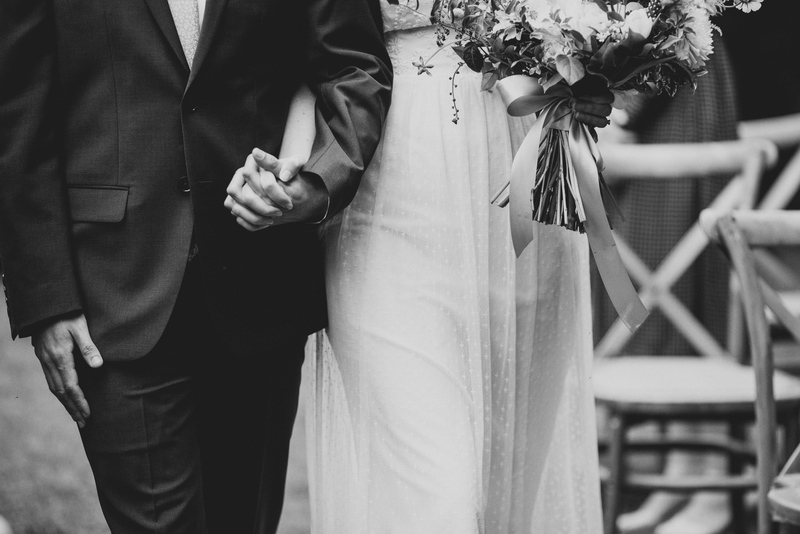 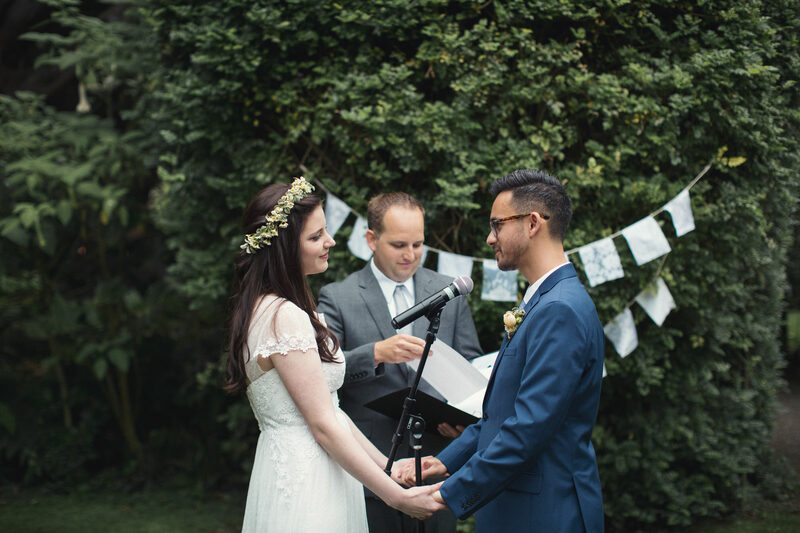 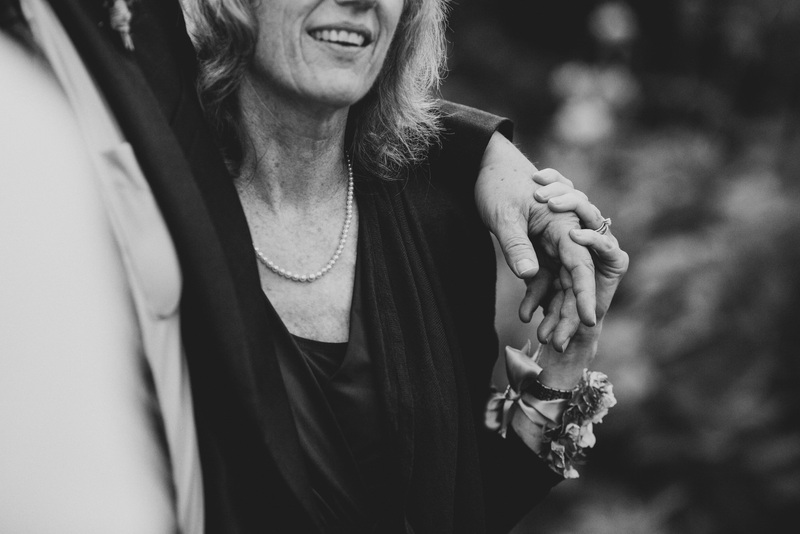 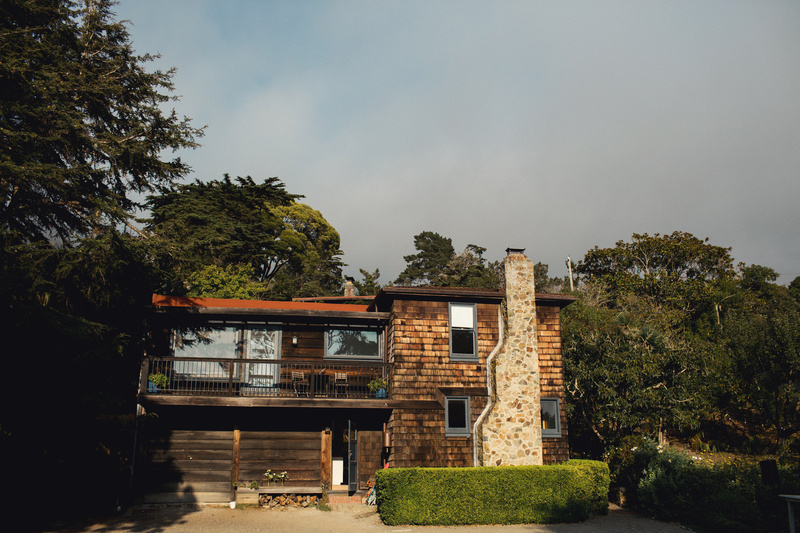 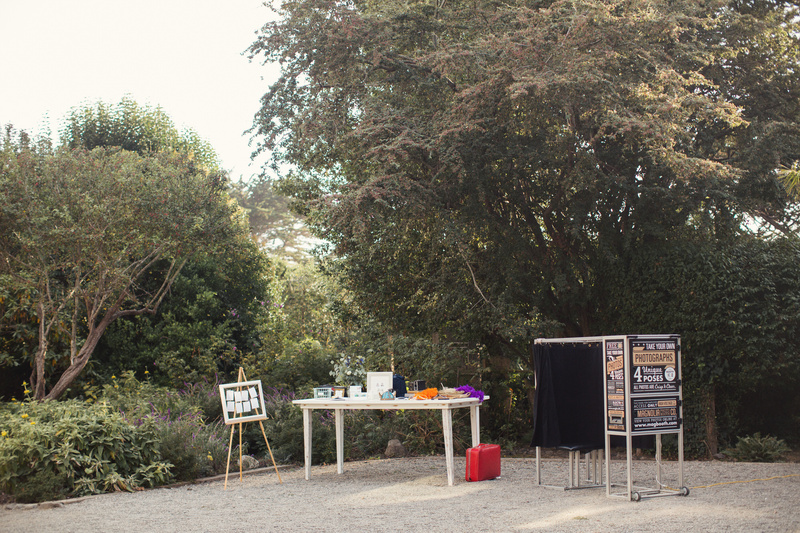 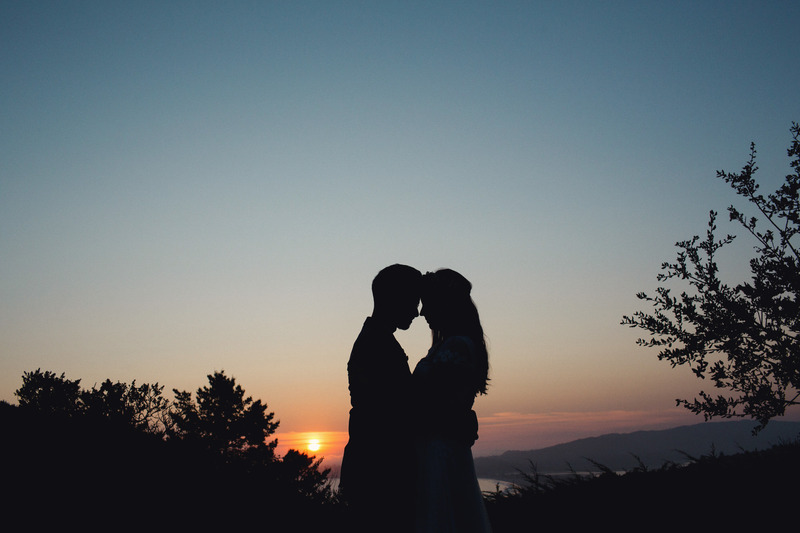 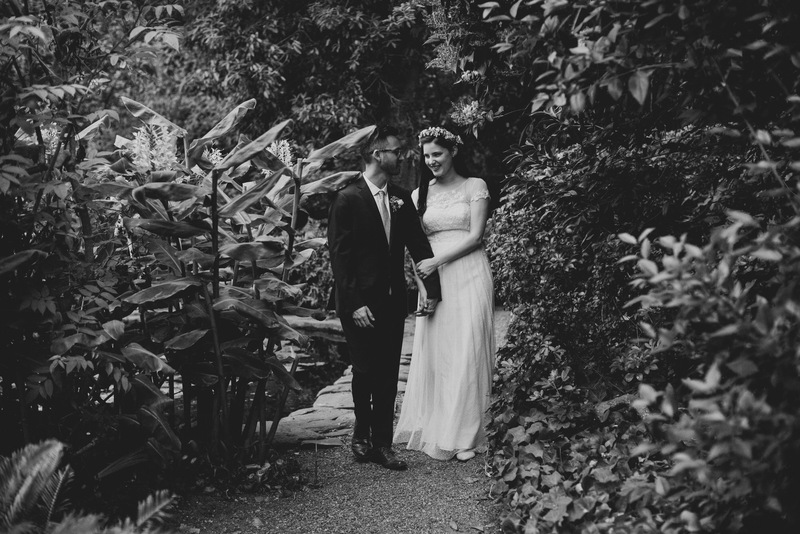 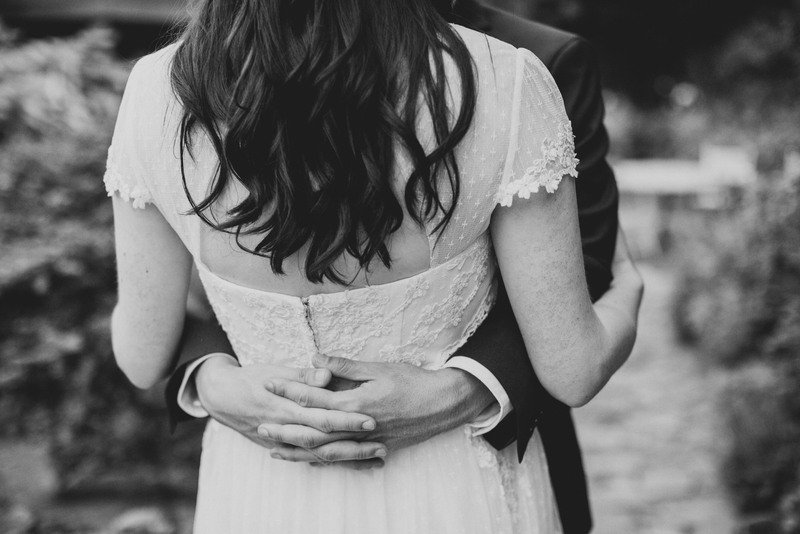 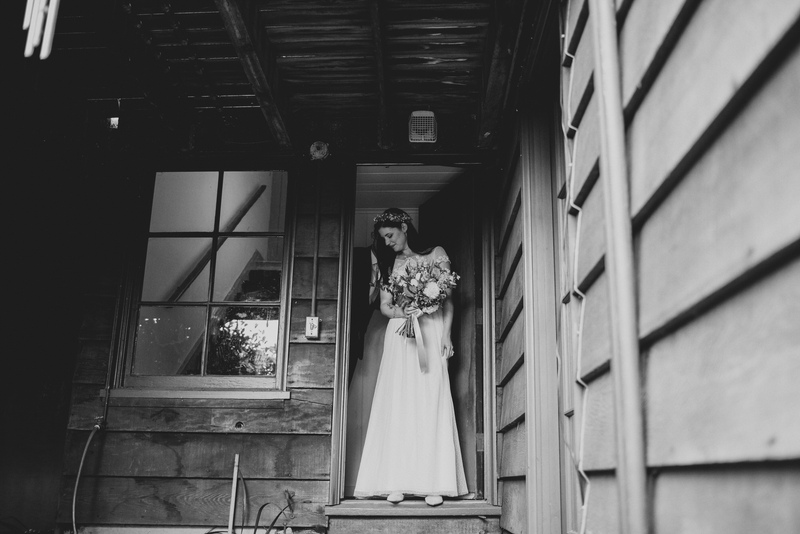 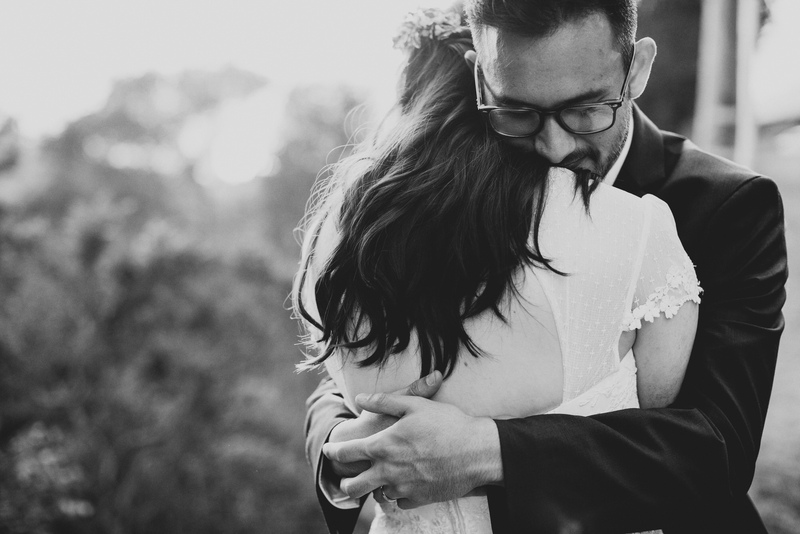 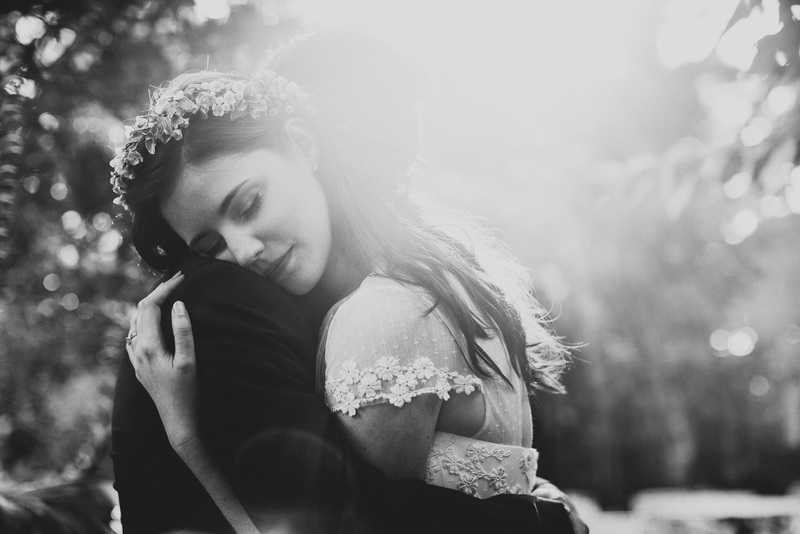 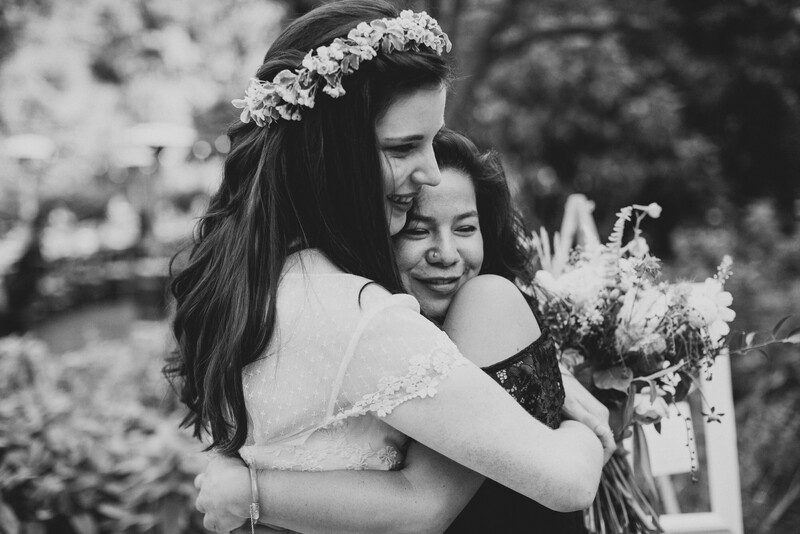 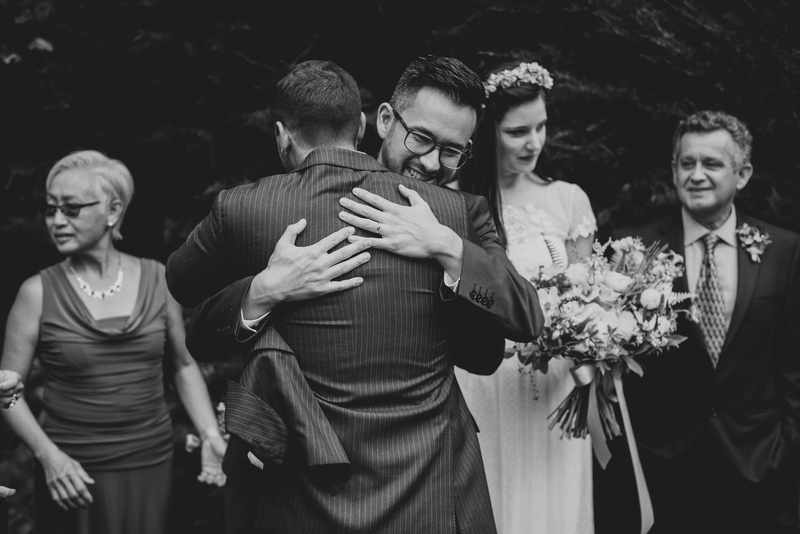 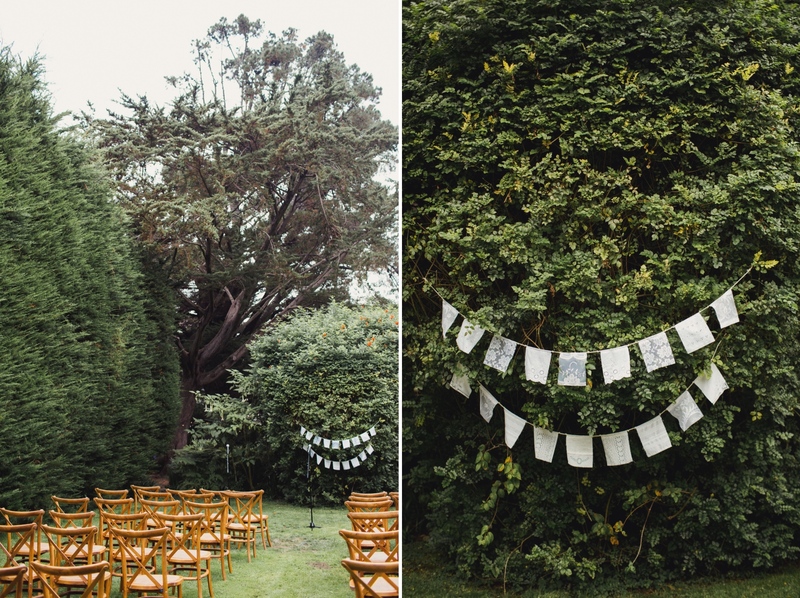 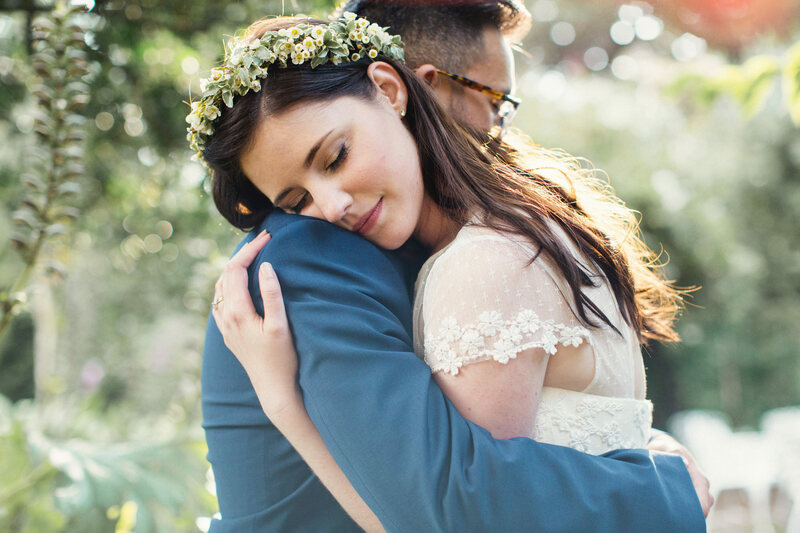 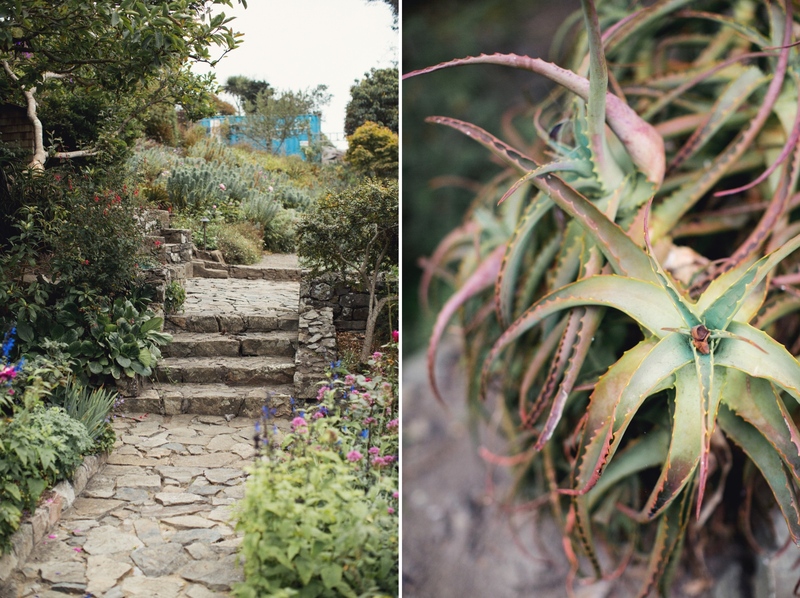 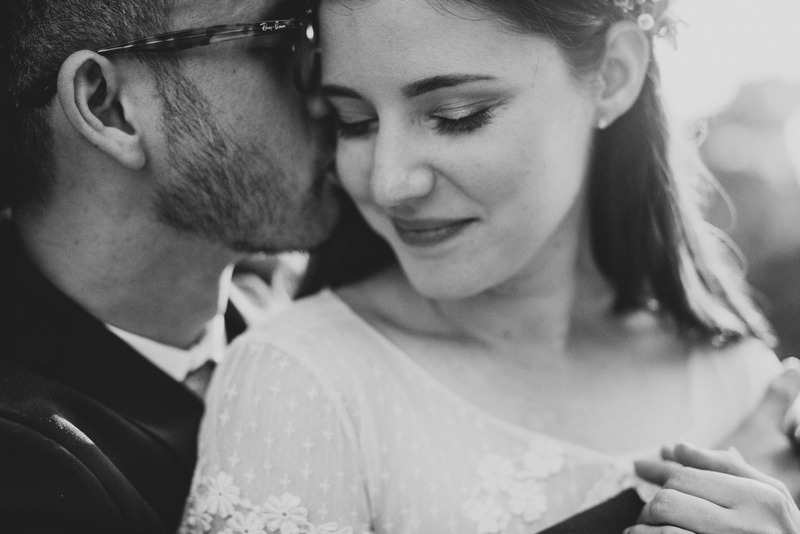 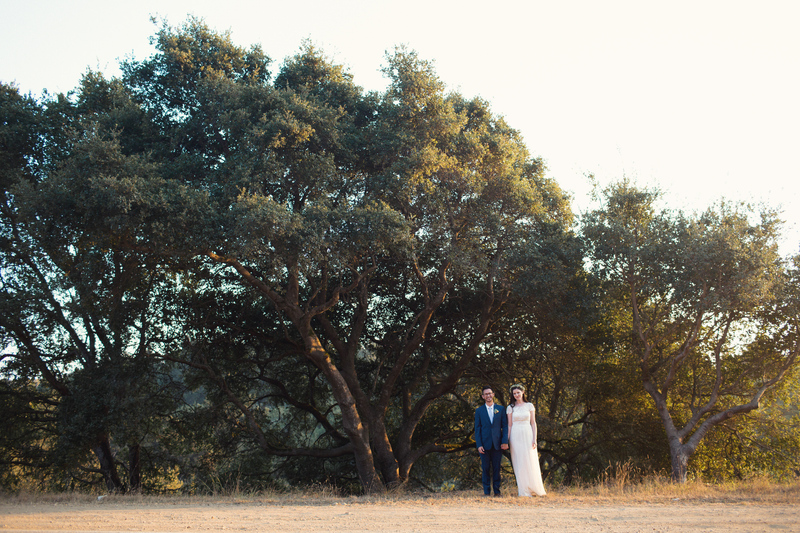 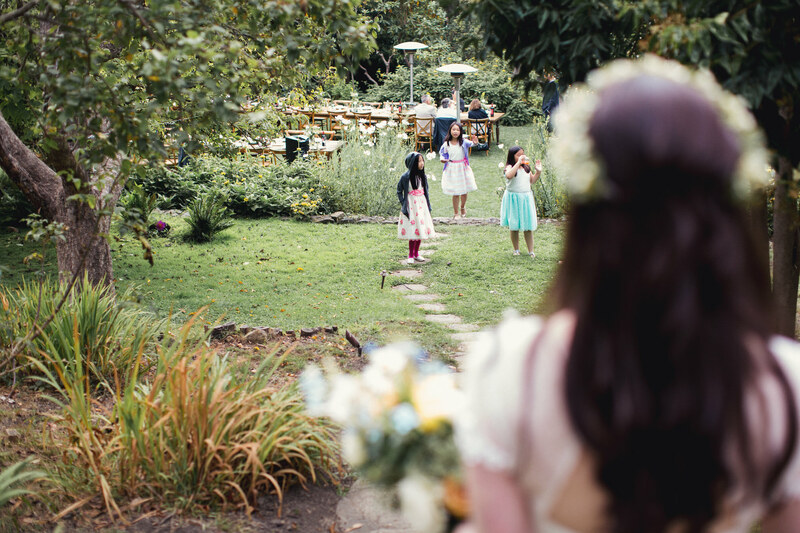 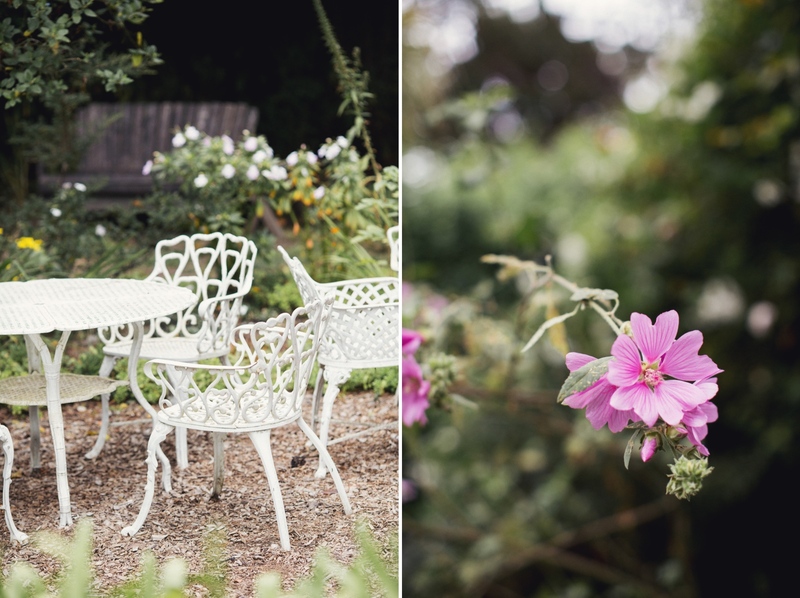 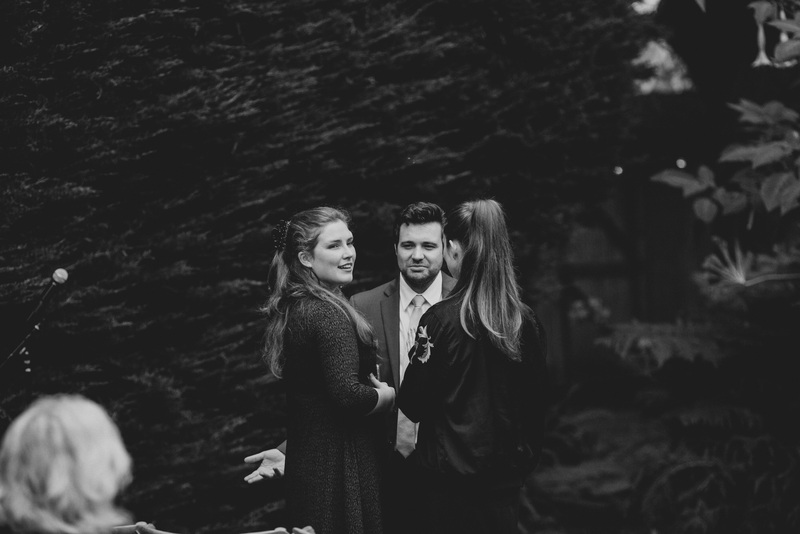 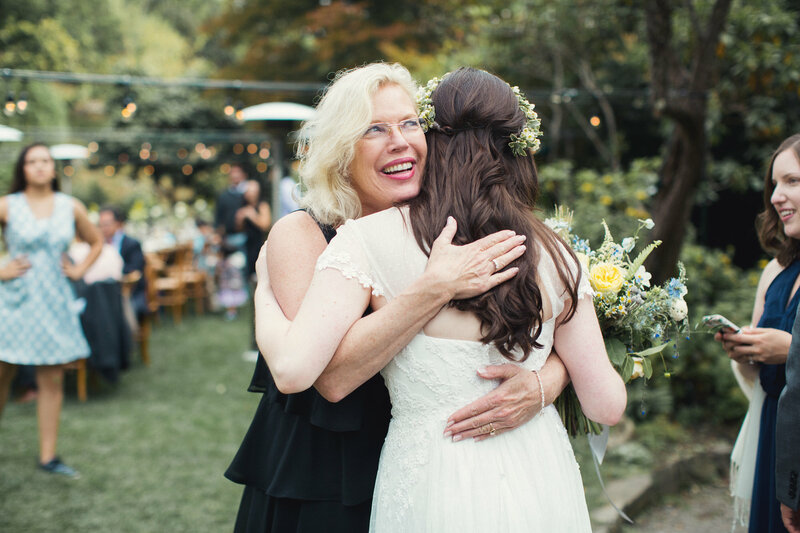 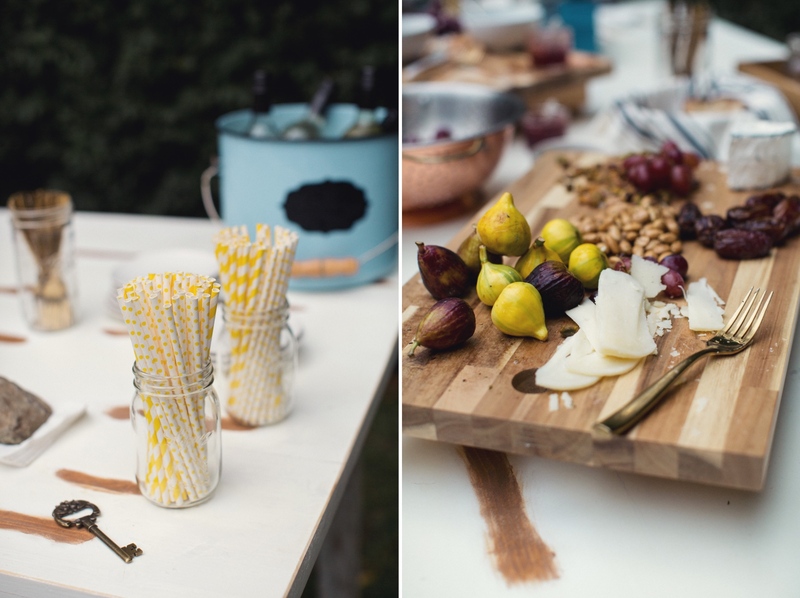 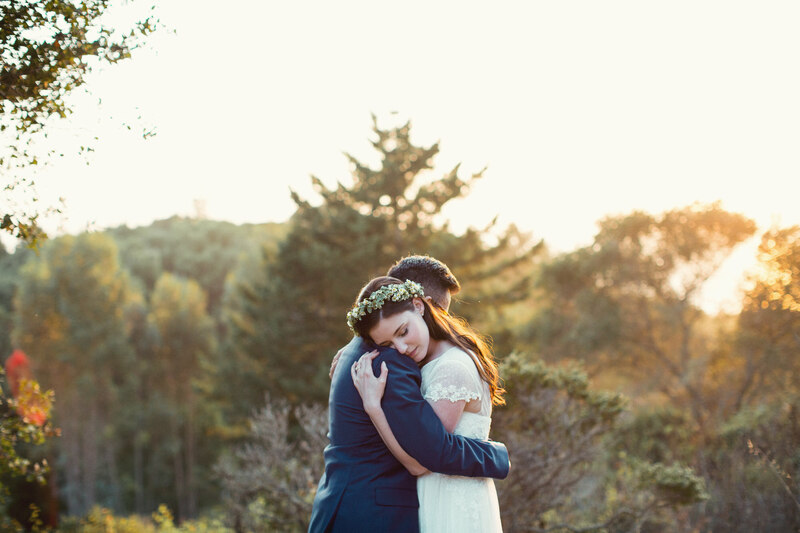 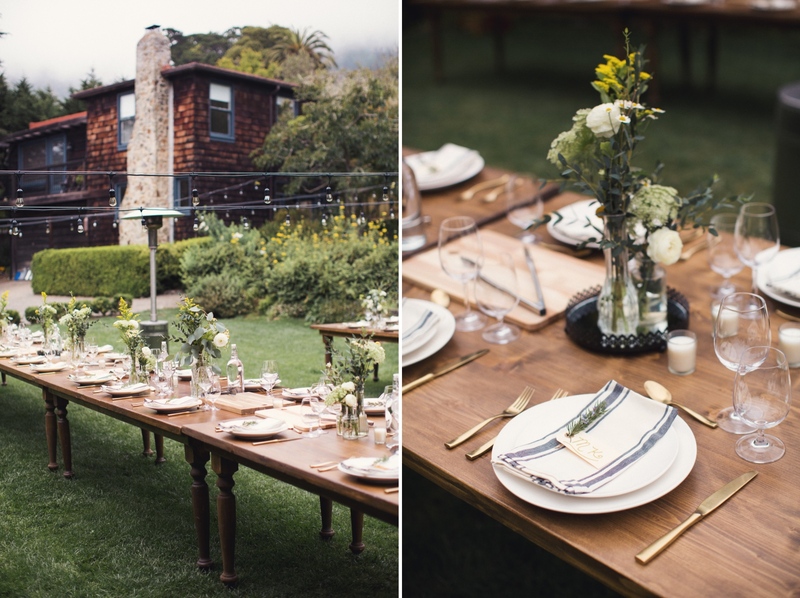 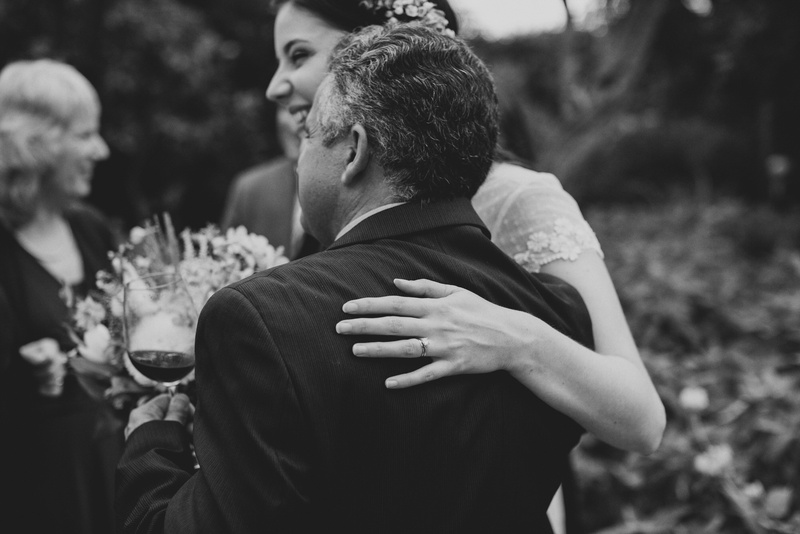 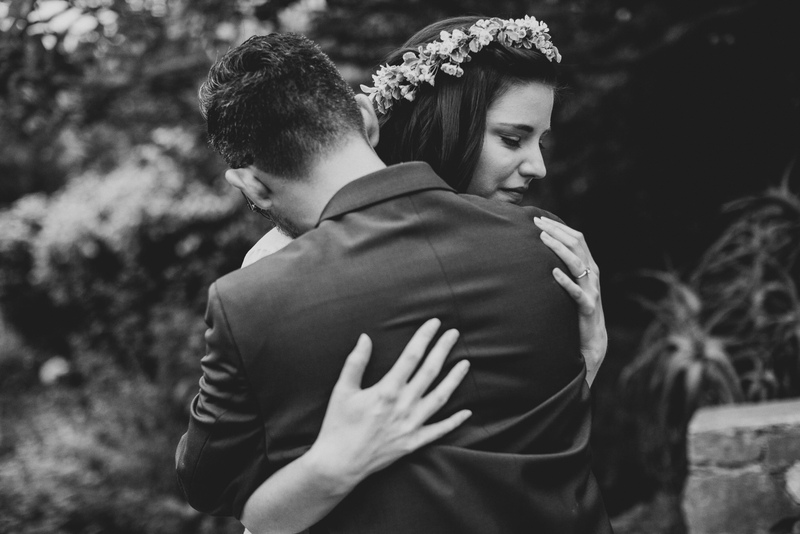 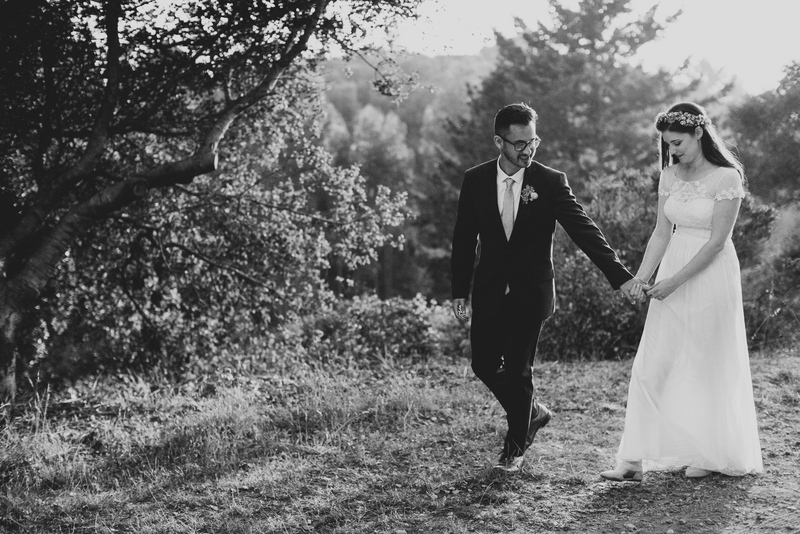 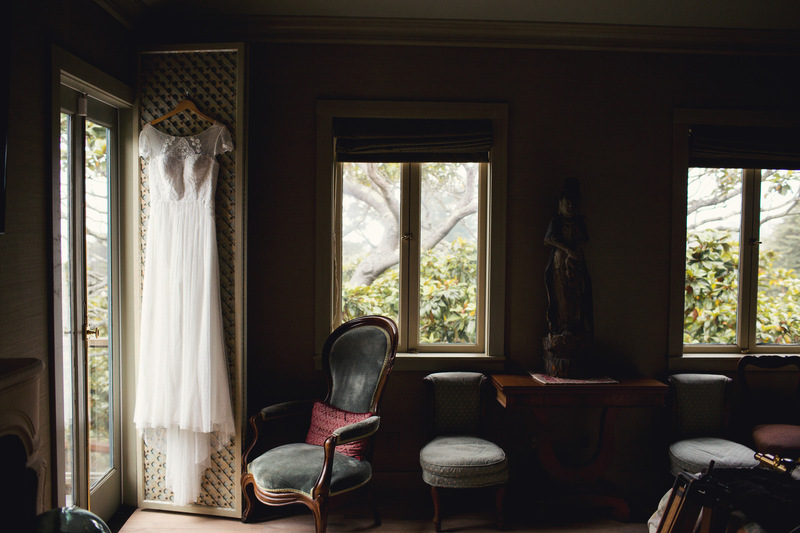 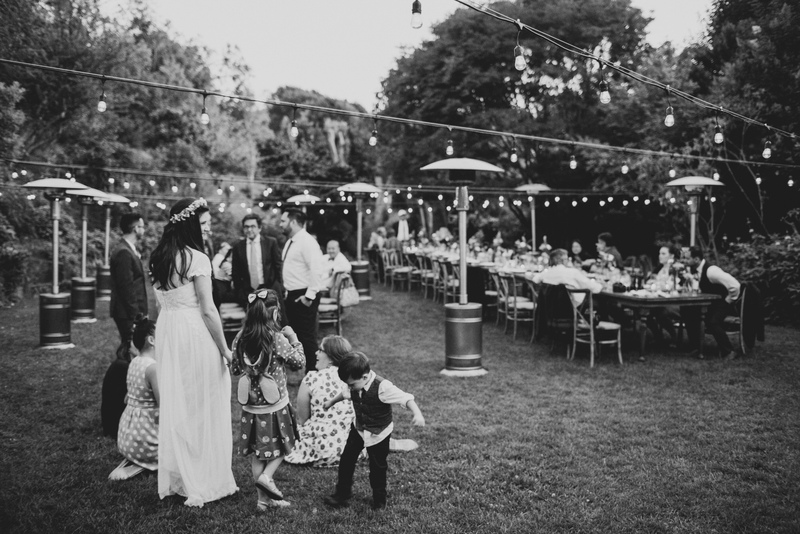 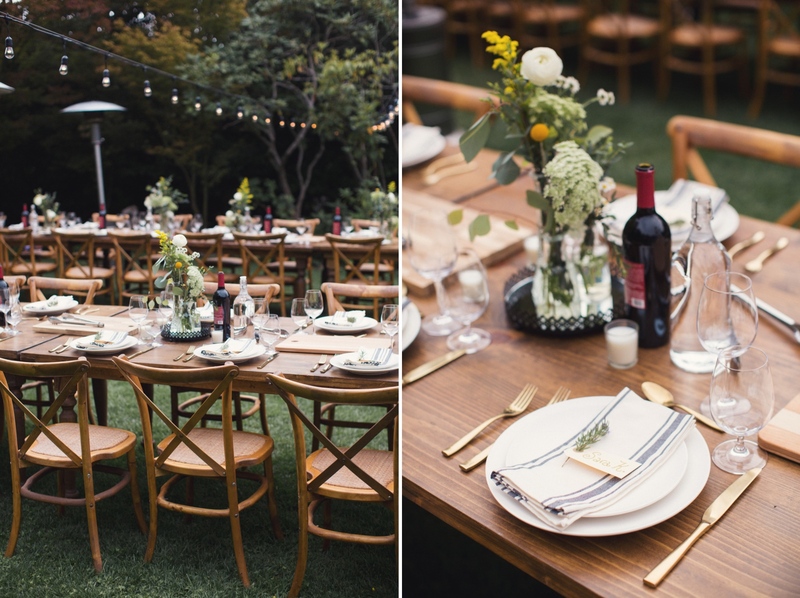 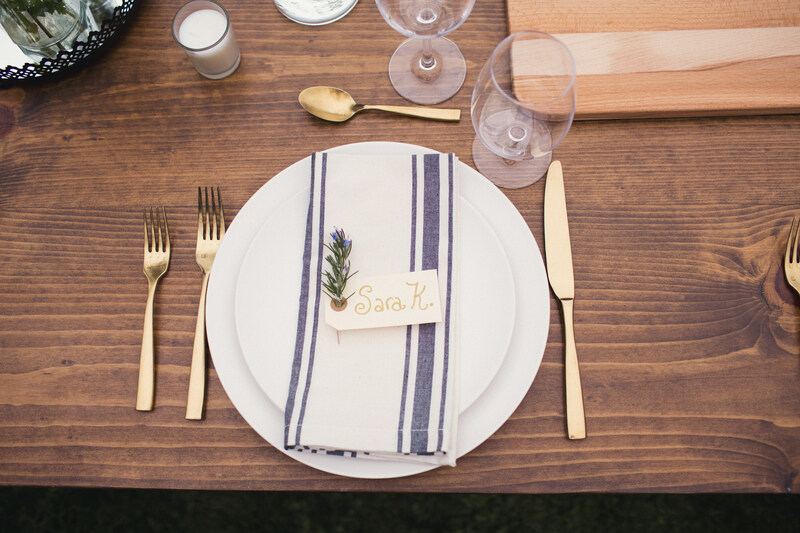 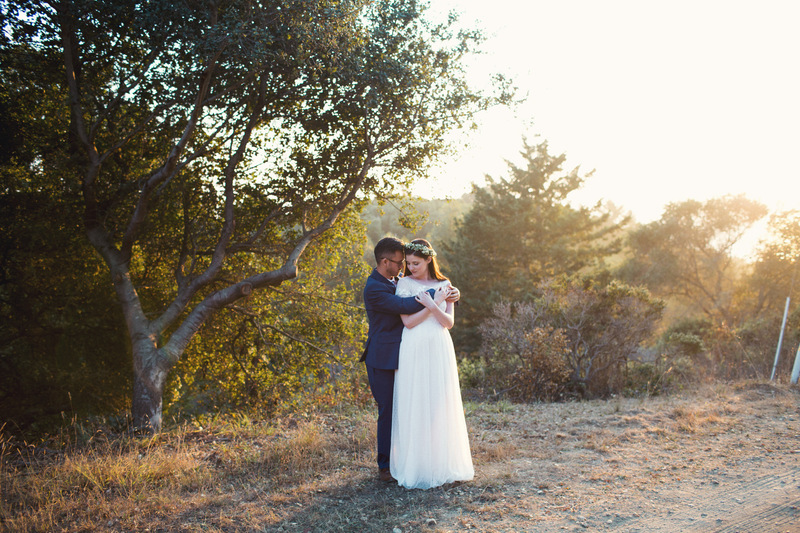 How I enjoyed this intimate Backyard Wedding in Stinson Beach, California! 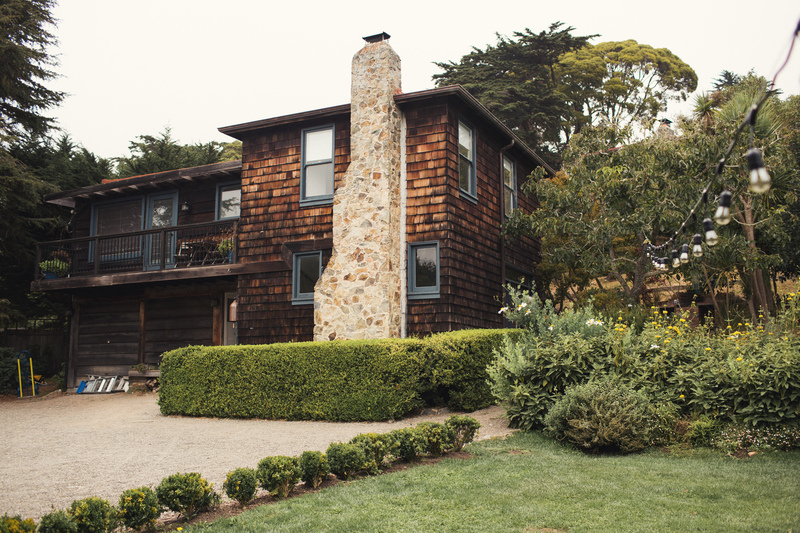 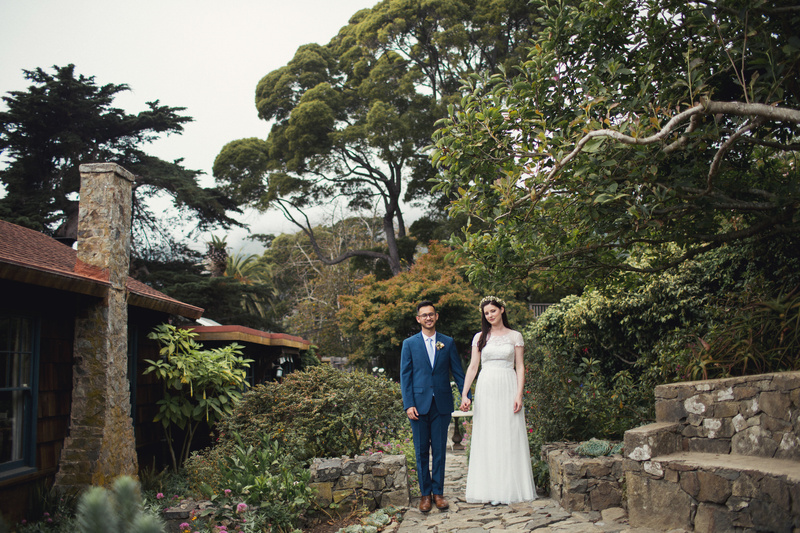 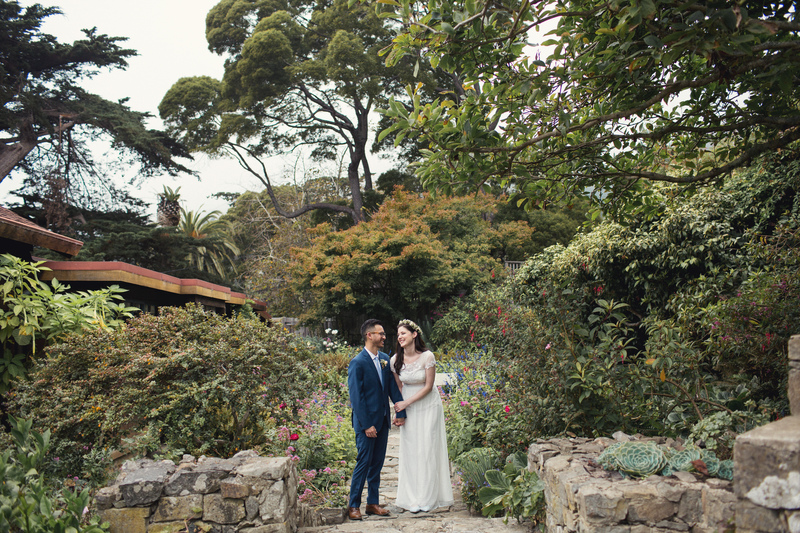 Not only did it happened near the beach, but also at the Historic Stinson estate, which is a gorgeous country house with a pool, a pond and beautiful gardens. 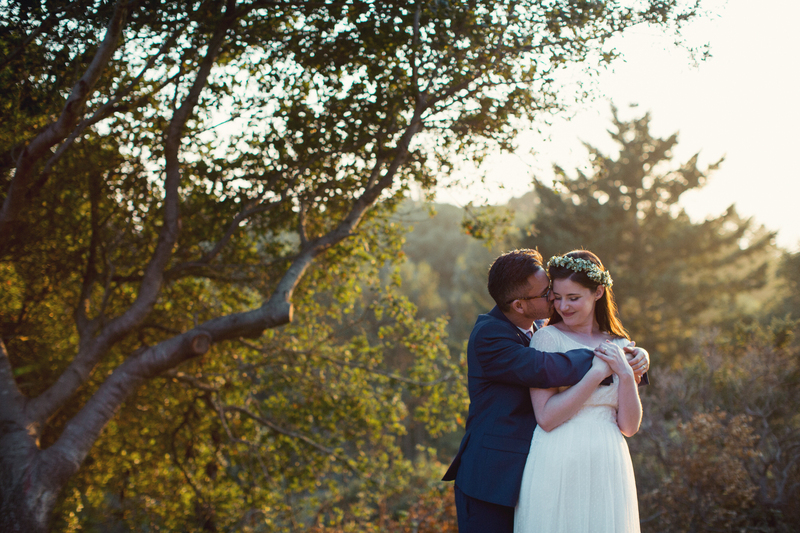 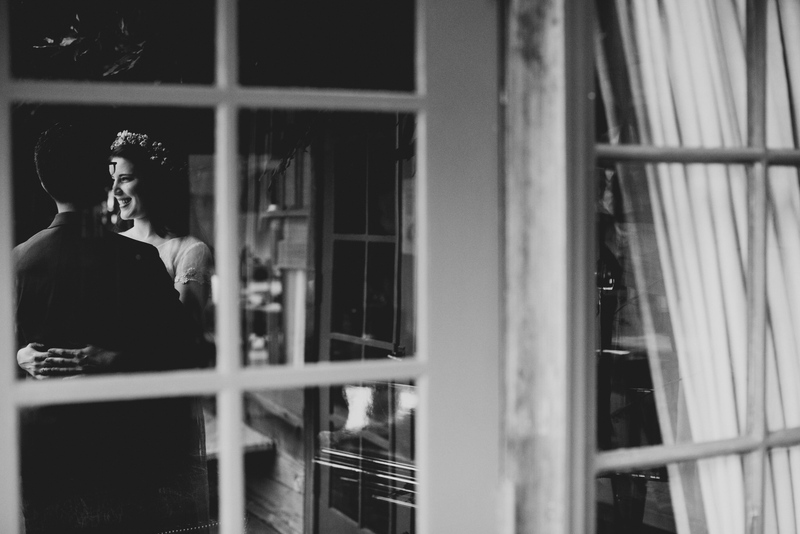 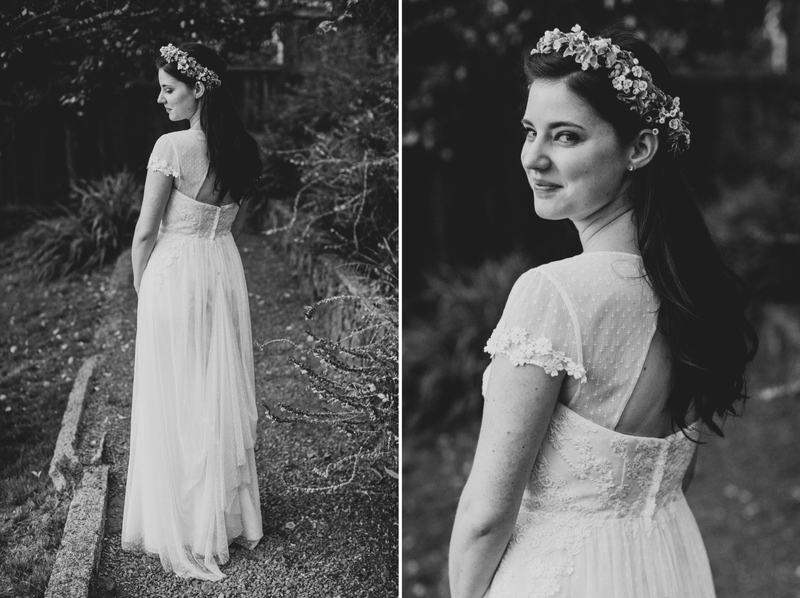 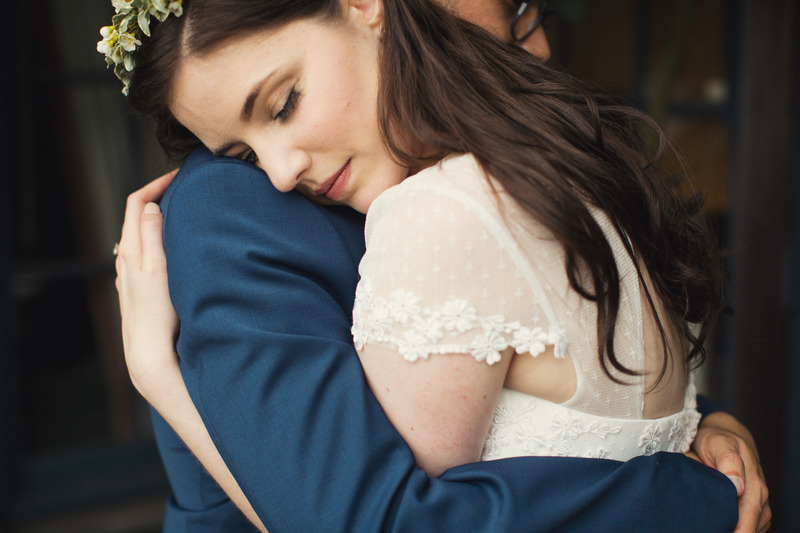 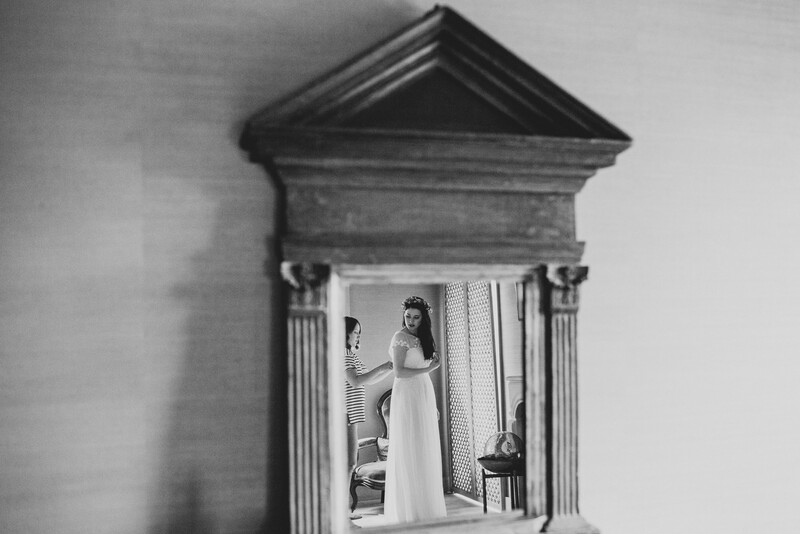 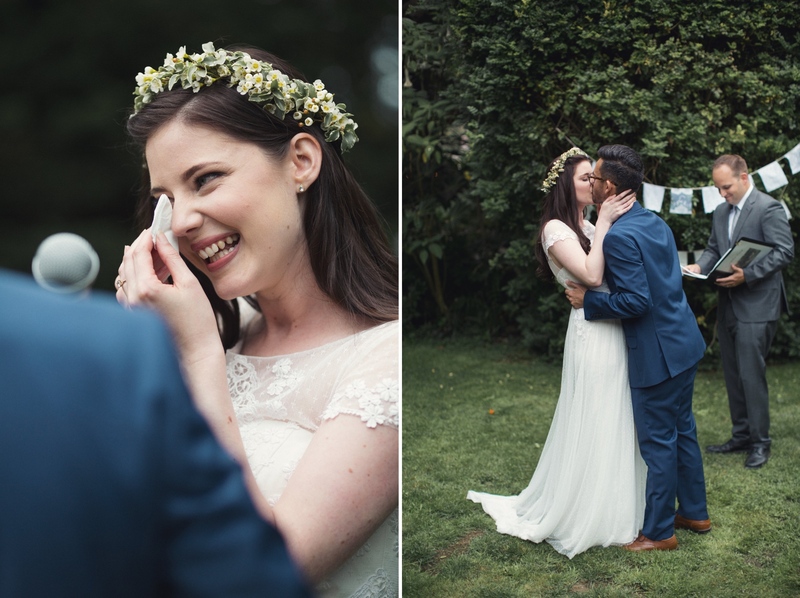 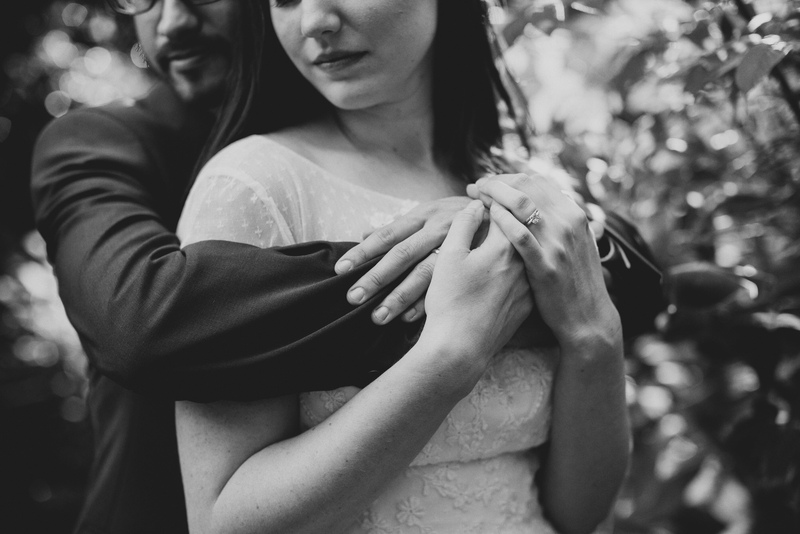 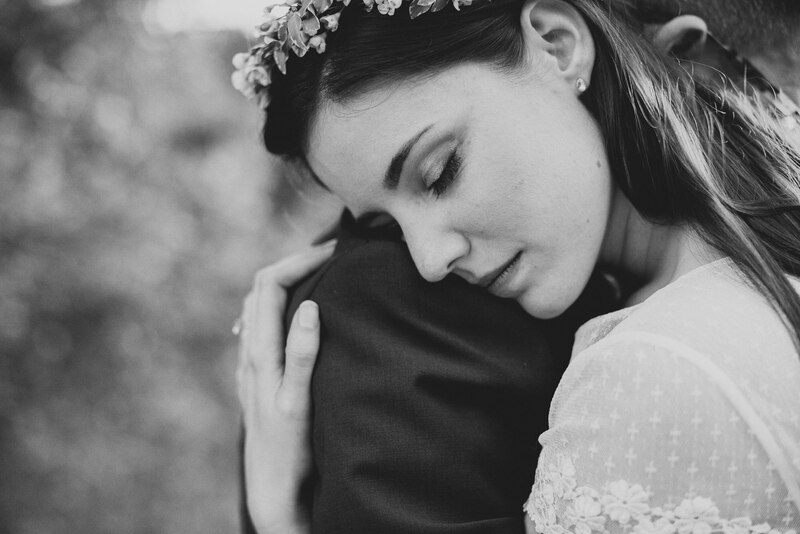 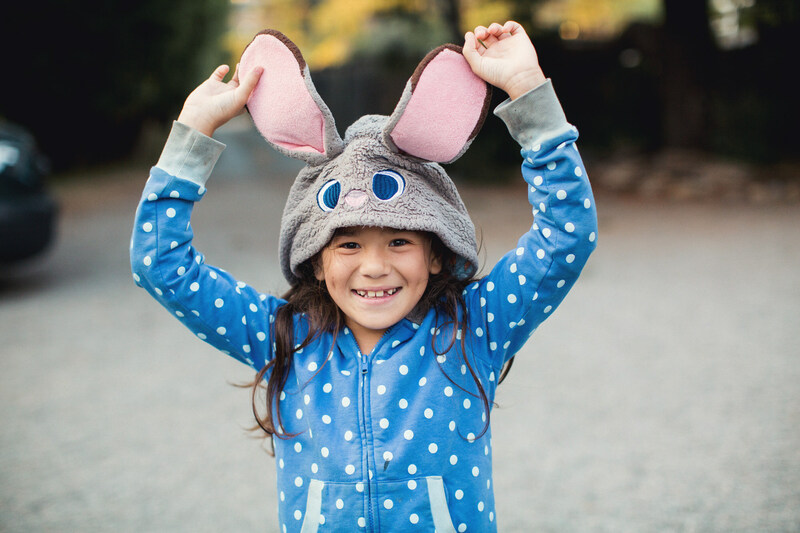 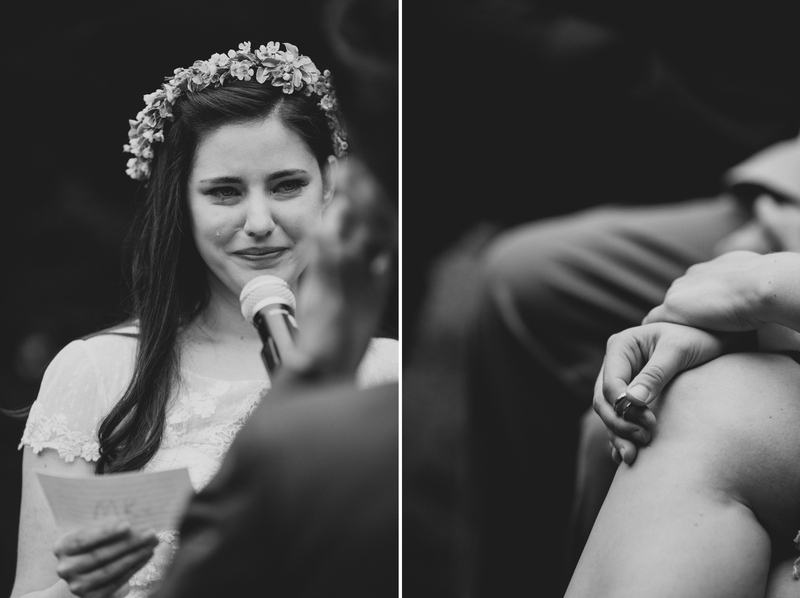 In addition to being shy and sweet, MK and Daniel were so kind, I loved working with them! 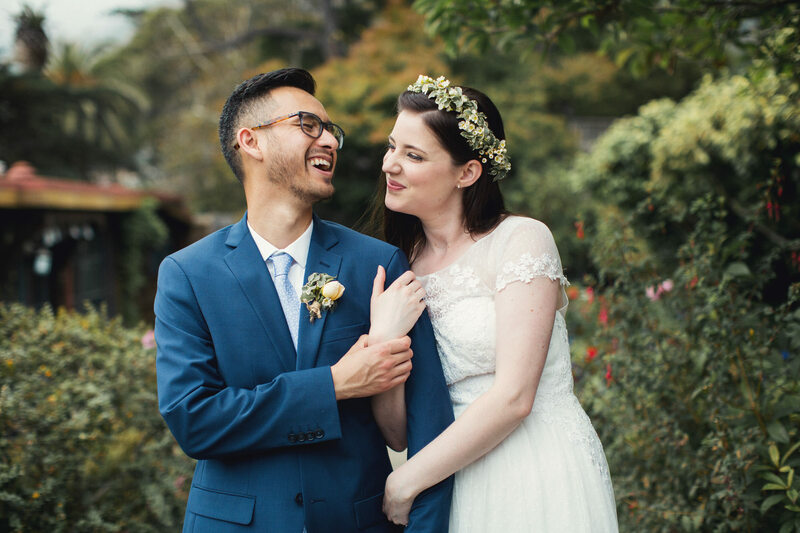 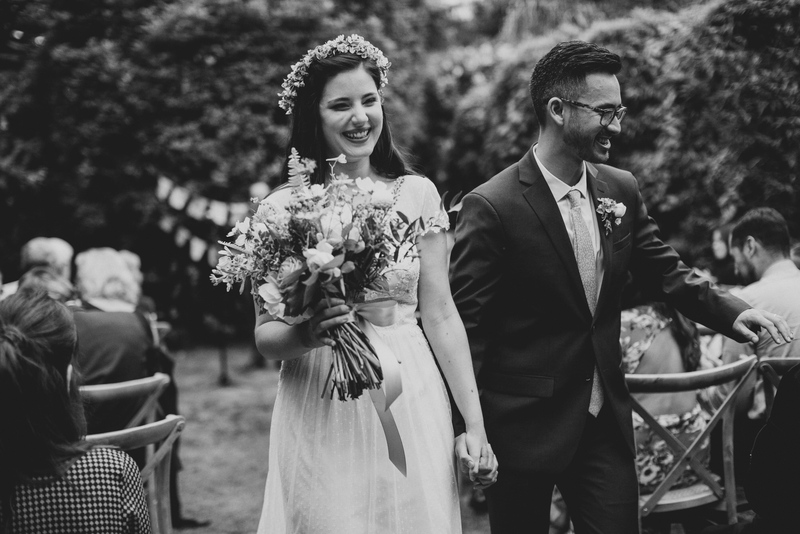 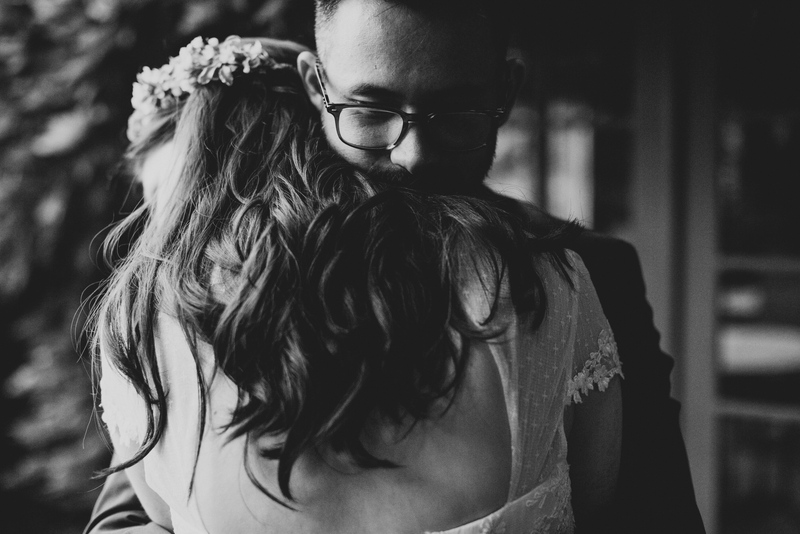 They wanted a laid back, romantic and yet elegant wedding where their friends and family could simply enjoy a good time while celebrating with them. 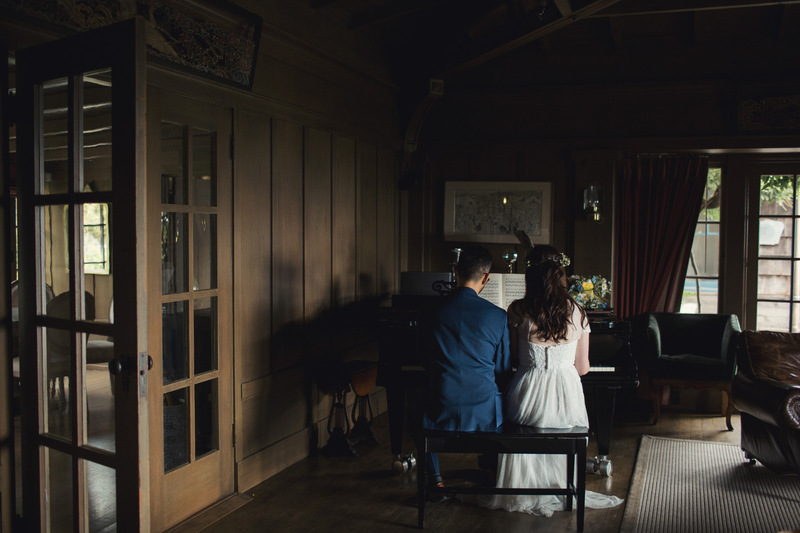 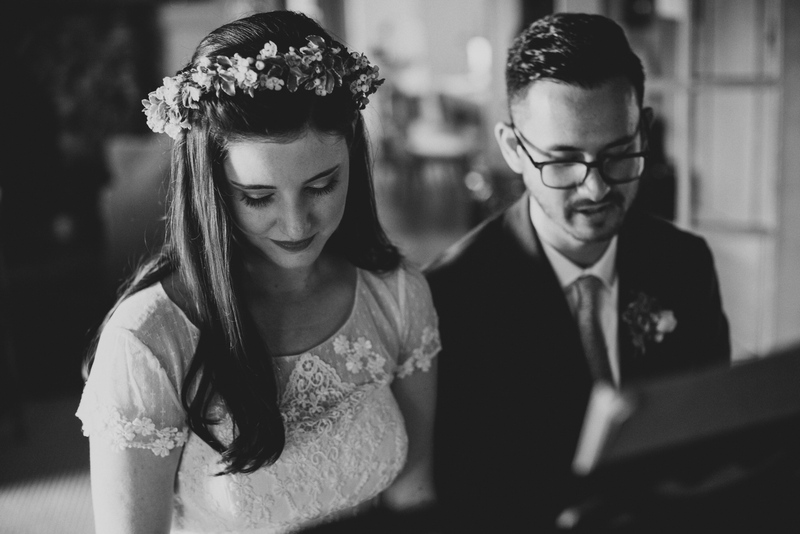 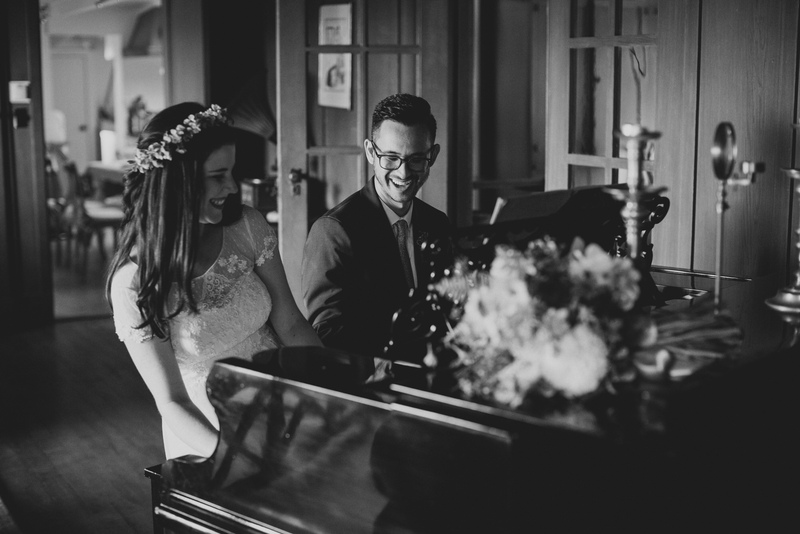 Also, I loved how they just sat next to each other and started playing piano together during couple photos. 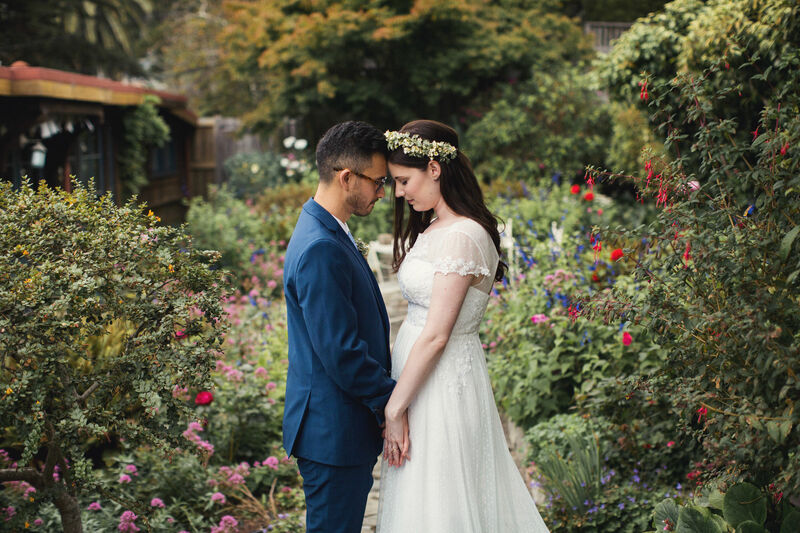 After cocktail hour, they had a food truck cooking delicious pizzas and everyone mingling throughout the gardens. 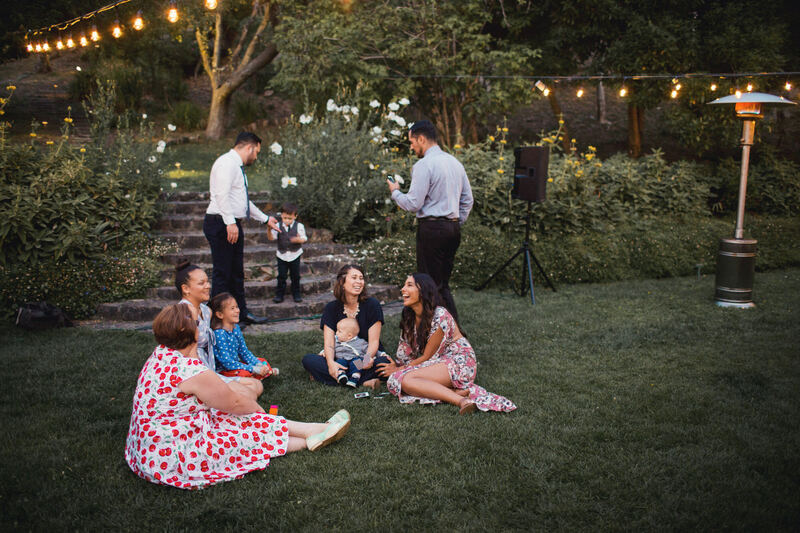 Meanwhile, kids were running around, ending up making bubbles on the lawn and even though this wedding was more than a year ago, I still remember the ice cream at the end of the night. 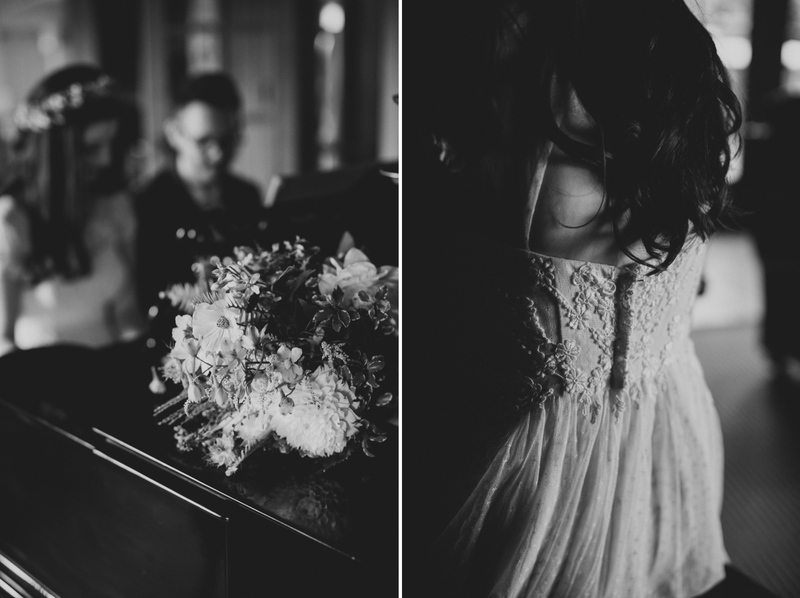 It was such a fun wedding, even to work on! 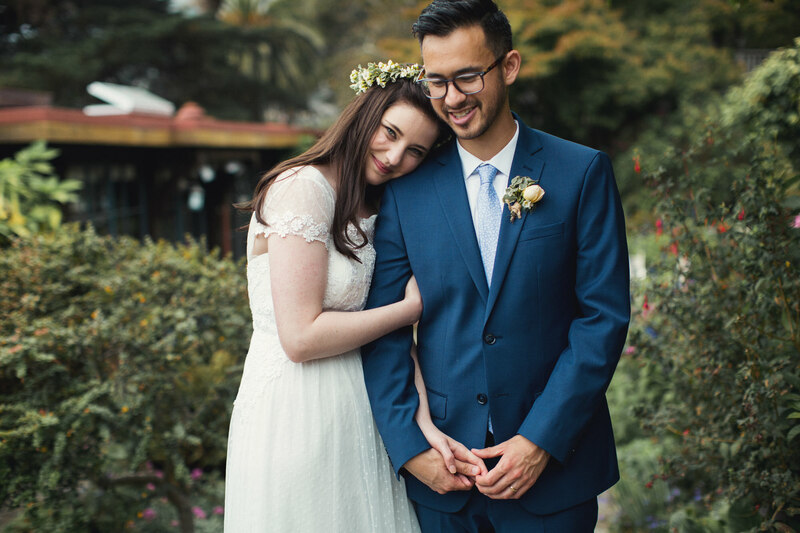 Thank you guys for choosing me, I had a fantastic time!